VSHP is committed to providing quality continuing education to our members through the Spring and Fall Seminars and most recently through our CE Webinars. 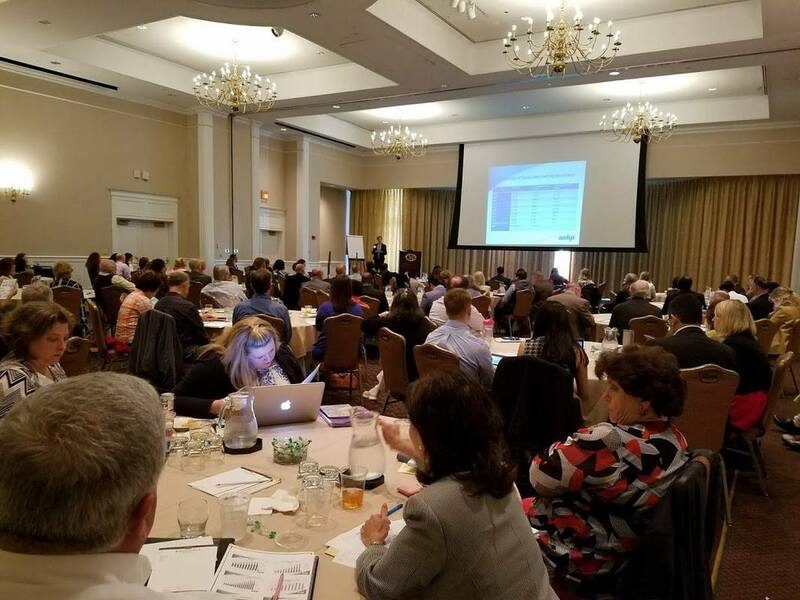 The VSHP Political Action Committee (PAC) is a statewide, voluntary, nonprofit organization, created to enhance and support VSHP's legislative initiatives. 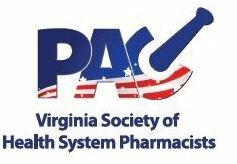 The VSHP PAC is governed by 13 trustees who are drawn from the membership-at-large as well as the VSHP leadership. All decisions made by the PAC trustees are bipartisan and funding is given to legislators who best support VSHP's legislative efforts. 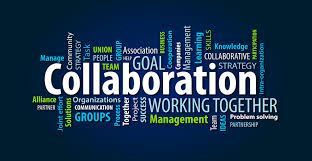 Collaboration is a big part of what makes VSHP strong. For example, our relationships with ASHP, our SVSHP Chapters, and the Virginia Board of Pharmacy.